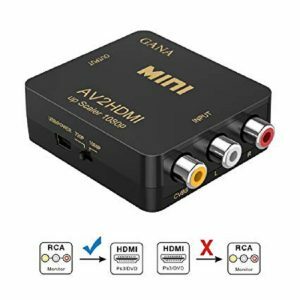 RCA to HDMI? 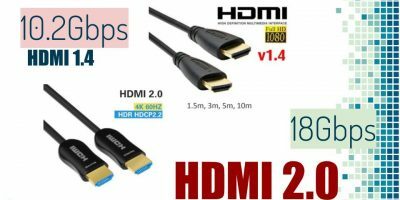 Can You Convert RCA (composite video) cables to HDMI? 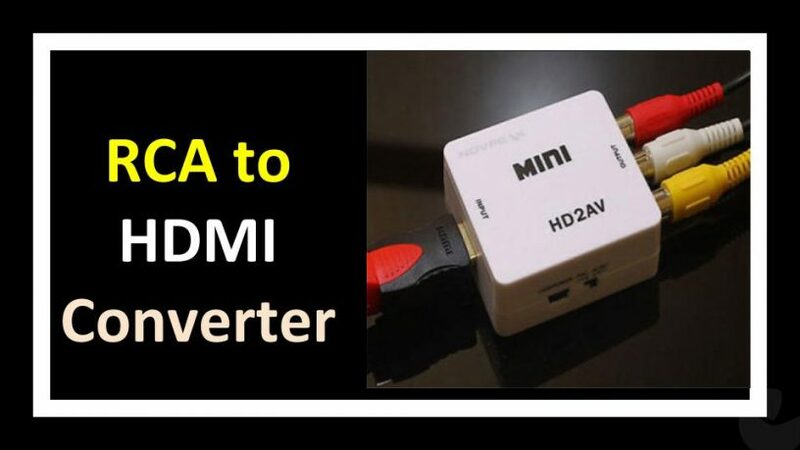 If you have an older AV equipment like a VCR player or a first generation DVD player, projector, video camera and would like to connect the AV out to your HDTV via an HDMI connection could you do it? Yes you can. You don’t have to dump your old analog AV equipment into the storeroom in this age of HD video. You could do it with the use of an RCA to HDMI upscaler, adapter or converter. 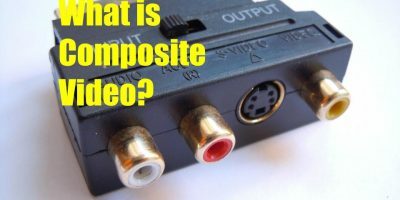 Depending on the composite video to HDMI adapter, your composite video connection (yellow (video) , red and white (audio) outputs) can be converted to HD video. These RCA to HDMI converters work with the PAL or NTSC systems. Not all composite video to HDMI converters convert your video to Full HD at 1080p. Some will manage only 720p. You’ll have to check the specifications before you buy an RCA to HDMI upscaler. Basically there are two types of RCA to HDMI converters. The first type is the RCA to HDMI converter box. In this type of adapter you’ll have female inputs. To use this you would need two separate cables. The first set of cables will be your RCA or composite cables (yellow, red, white). You plug these cables into the AV out ports of your equipment (VCR, DVD player etc). The free ends of the RCA cables will then be plugged into the female ports of the RCA to HDMI converter box. 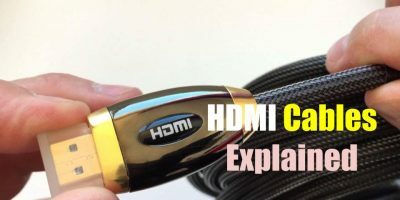 You then plug the other end of the box with your HDMI cable and connect it to your HDTV set. As you can see from the diagram above you’re only allowed to convert RCA to HDMI and not HDMI to RCA. In other worlds you can’t convert HD video (from Blu-ray player eto be played on your analog television set. So, it’s only upscaling that’s possible with composite video to HDMI conversion and not downscaling. The second type of RCA to HDMI converters are in the form of cables. Simply plug the RCA end of the cables to your analog AV equipment and plug the HDMI end to your TV set. This is a plug-and-play kind of connection and can easily be used by anyone within minutes. Can You Really Get True HD Quality Video with an RCA to HDMI Upscaler? If you are familiar with analog connections, you’ll know that once a composite video is output to a playback device, there’s will be generational loss which is not really noticeable to the naked eye. To minimise this loss, high quality cables with gold-plated connector are usually used. The same goes to composite video to HDMI conversion. The composite signal from your AV equipment will suffer loss of quality when it reaches the converter console. 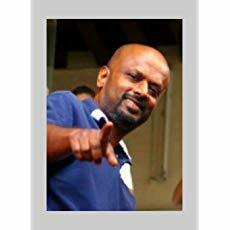 However, it will not be noticeable to the naked eye. Since it’s not a true HD to a true HD connection you’ll not enjoy native HD video quality. 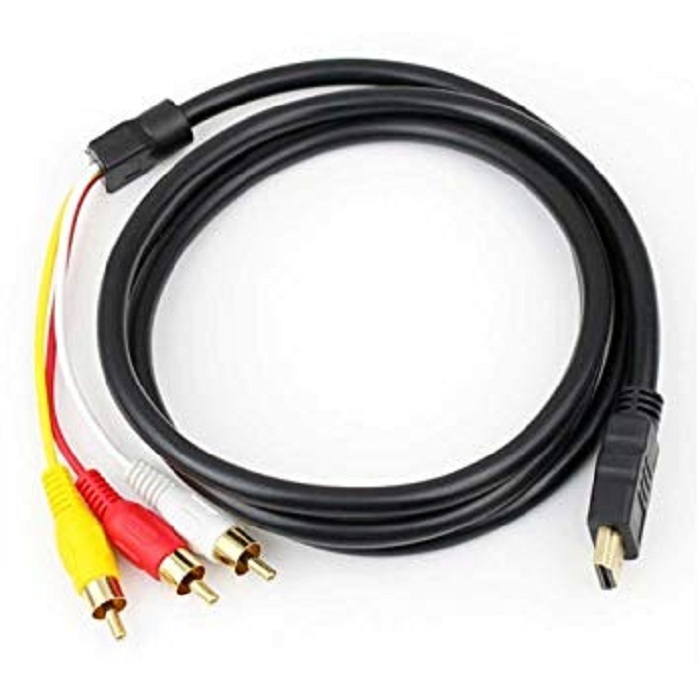 However, your video quality will be much better with RCA to HDMI than an RCA to RCA connection.